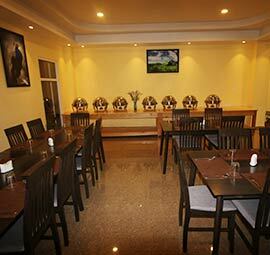 Silver Pine Boutique hotels are one of the most tourist friendly and finest stay option you will ever get. 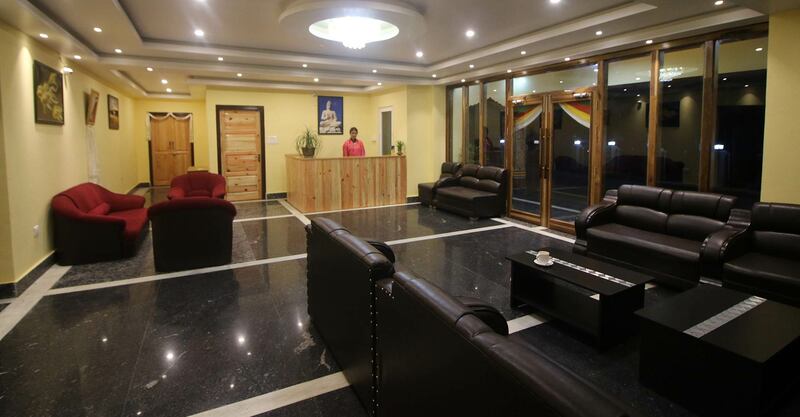 Our ultimate motive is your service and hospitality, which should exceed your highest expectations. 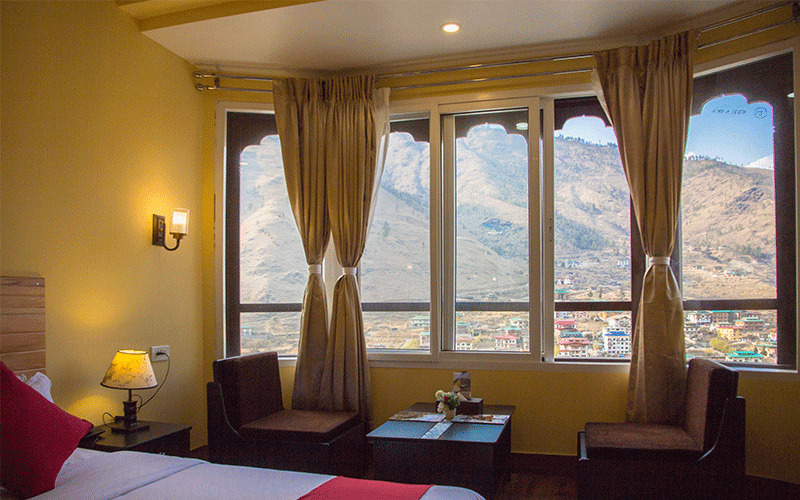 We are among the elite hospitable 3 star hotels in Thimphu, with scenic landscape and modern amenities. 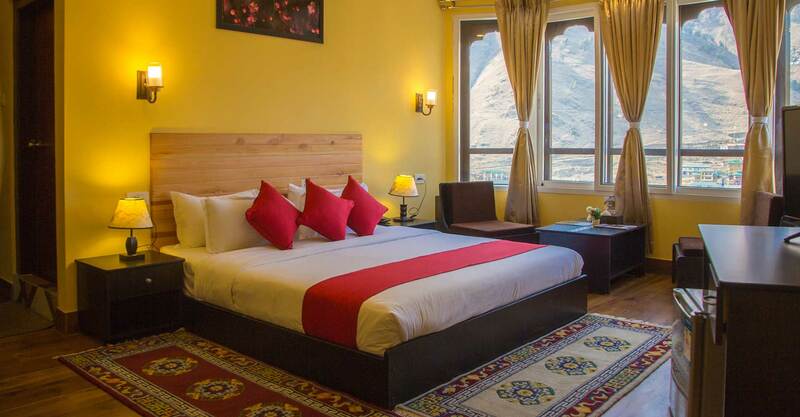 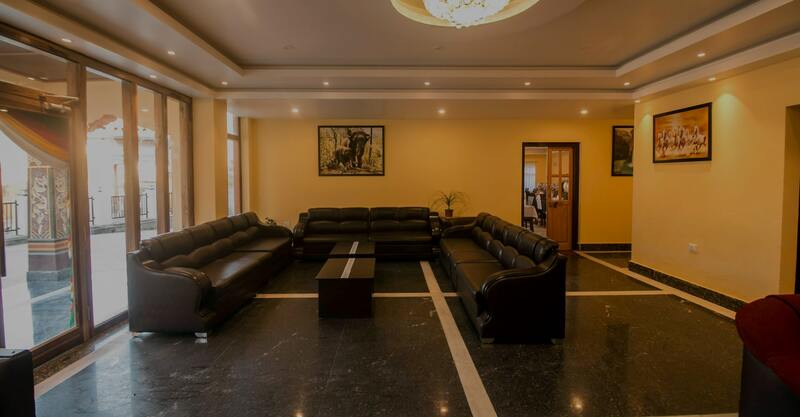 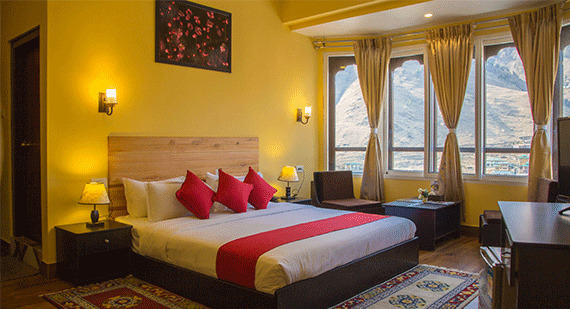 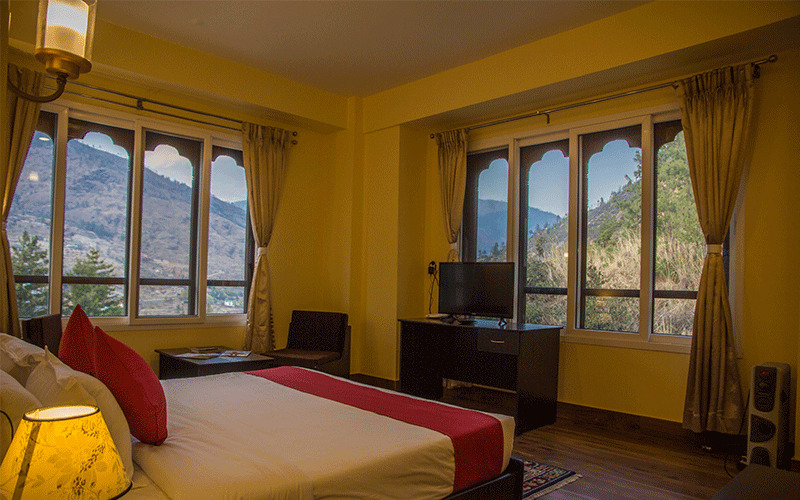 We have been an active stay option for many years now and have been a popular choice when it comes to Thimphu Hotel booking. 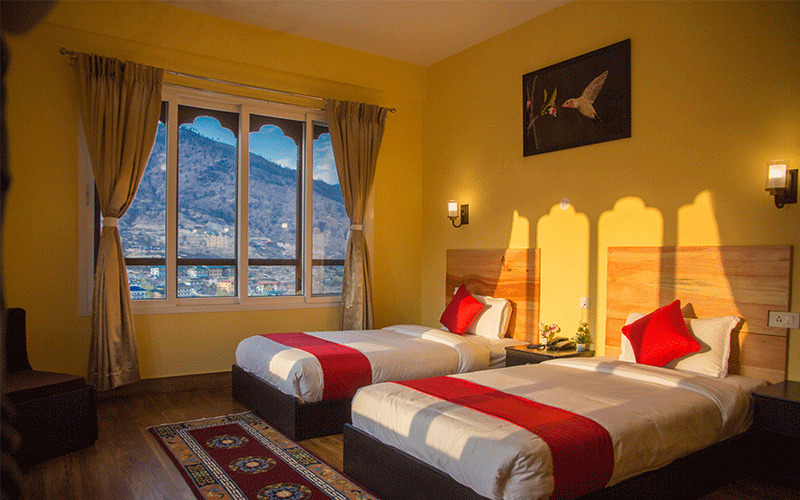 Avail our rooms that are your next best alternative to home. 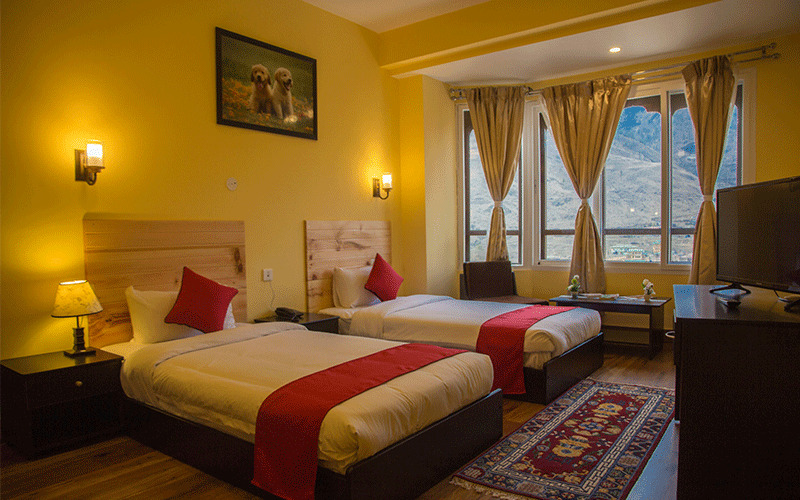 Rooms that assure a wonderful stay experience without having to compromise on any of the amenities. 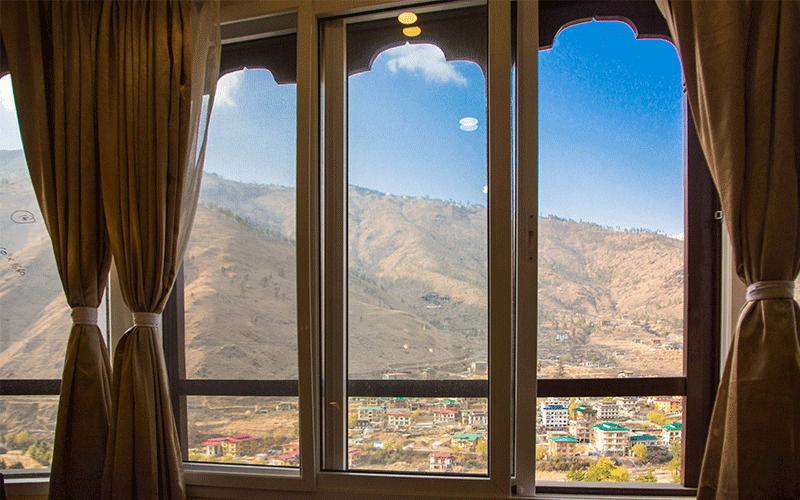 Luxury is assured here and the experience of staying here, is clearly unmatched. 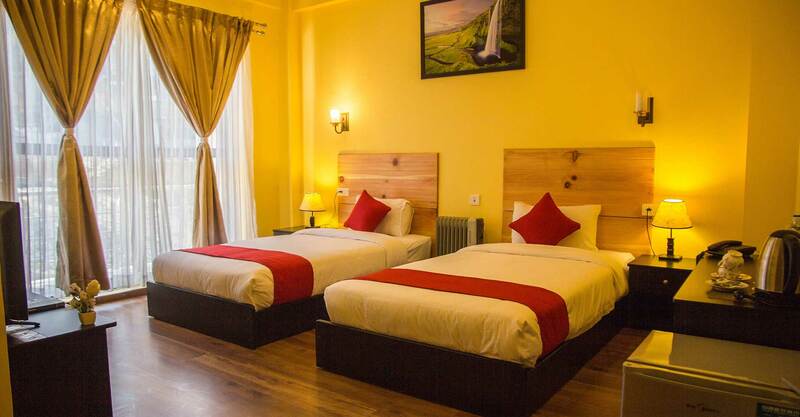 Be part of the Silver Pine Boutique Hotel and its heritage that it has earned through years of persistent hospitality. 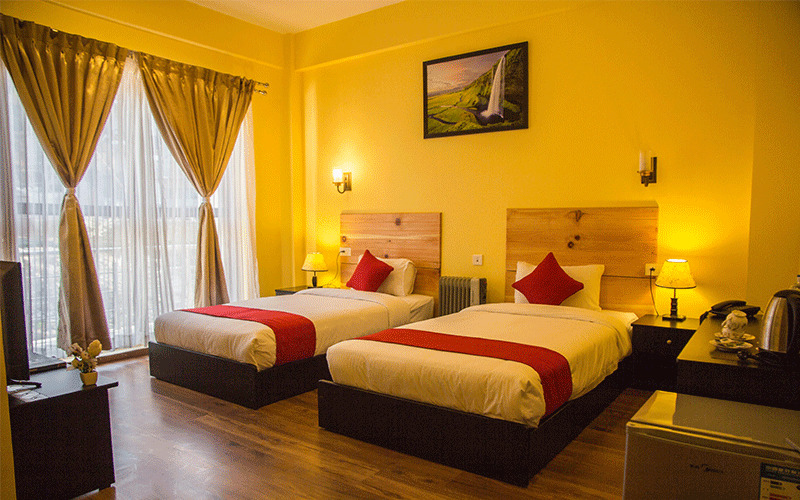 Our rooms are well equipped with modern amenities and comforts. 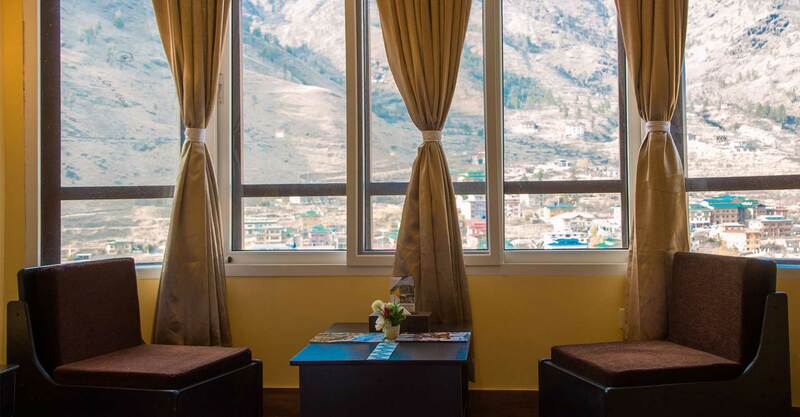 We are a popular choice when it comes to Thimphu hotel booking due to our centre location to major adventure and sightseeing opportunities. 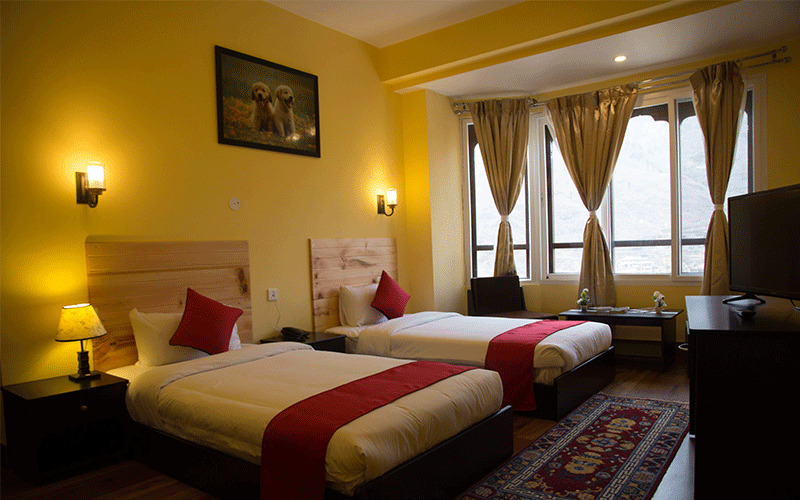 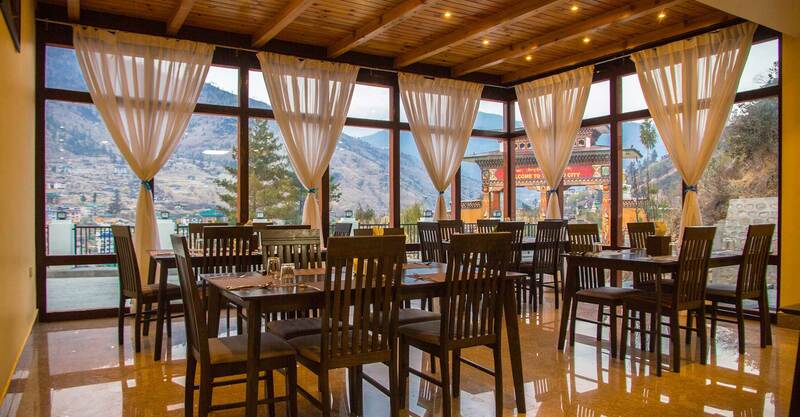 If you need one of the most budget friendly hotels in Thimphu town, you know where to go now. 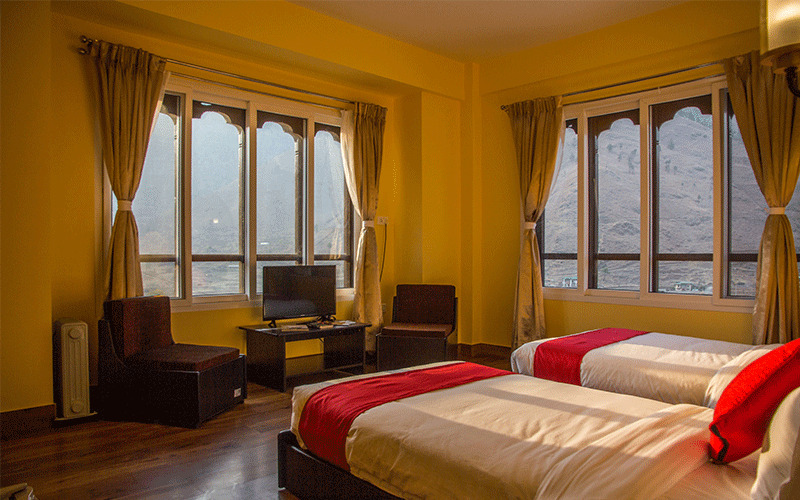 If you believe in luxury irrespective of what you have to pay, then we are just the right deal for you. 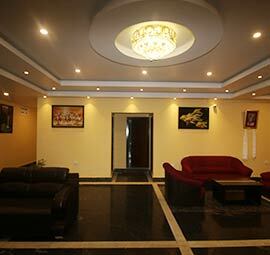 We provide better quality stay each and everytime.